It’s time for Lincoln Square’s summer party! 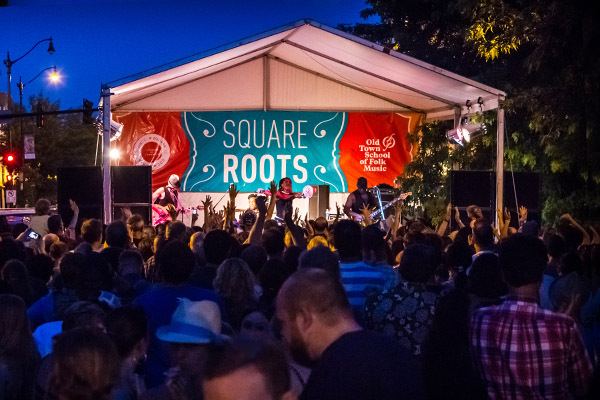 Join us for a truly local festival, featuring neighborhood food and regional craft beer, as well as unique and exciting market vendors, while over 70 bands and artists from around the world entertain on 4 stages. 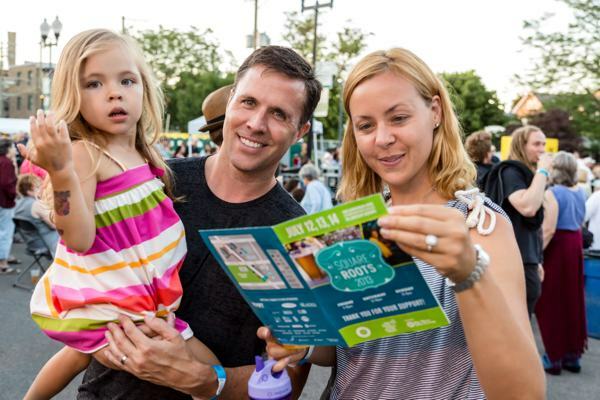 Your donations support Lincoln Square Ravenswood Chamber of Commerce's free concerts and farmers markets and Old Town School of Folk Music's financial aid programs and outreach programming. See you July 12, 13 & 14 - follow us on social media for updates! More than 60 acts on four stages plus explore Old Town School offerings: classes, jams, & more! LOCAL FOOD & CRAFT BEER! 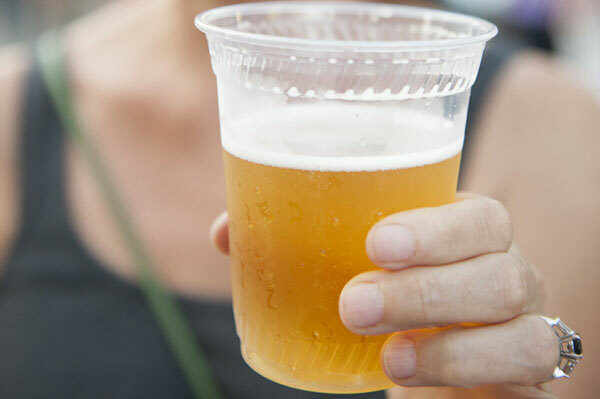 Check out this year's great lineup of craft beer and gourmet food options. Join us for family fun events and activities all weekend long.